Information guides about how to jump into the self-publishing industry litter the internet. There is no shortage of information to assist newcomers in navigating the path to publication. Today, there are more routes leading to that final destination than have previously existed. Finding the best fit can be challenging. The information in this book is compiled from the resources I found most helpful. The contents are bolstered by the many people who offer their anecdotal experience on their websites and blogs. 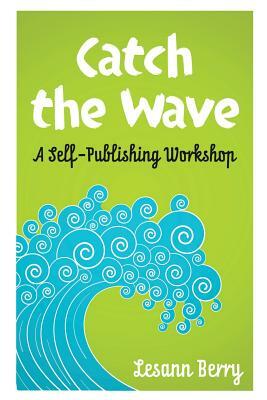 If you're interested in self-publishing, take the workshop approach by building a team of people with common goals. Share your successes and failures. As writers we rely on each other to help us improve our work through critique groups, writing meet-ups, and mentoring from more experienced writers - the same idea works with self-publishing. Start networking. Get educated about the industry. Make friends and catch the wave.